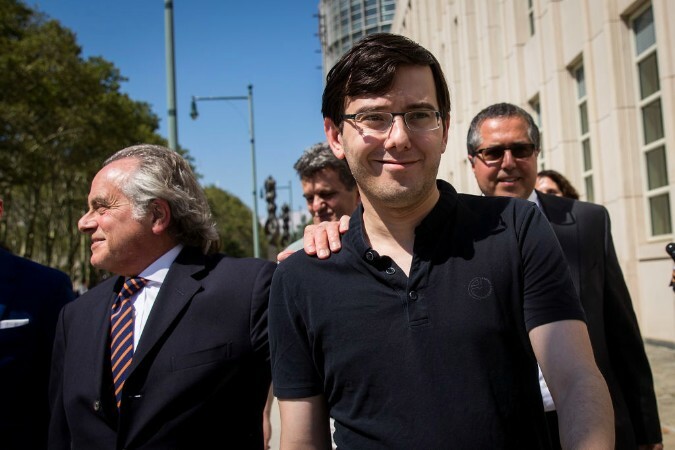 [TwentyTwoWords] With all the bad dudes out there today, it’s quite a feat to be labeled “the most hated man in America.”But if you google that phrase, the only name that populates the first page of results is Martin Shkreli, a.k.a. Big Pharma Bro. Shkreli, who has already been deemed the most hated man in the country, who is currently awaiting sentencing in his fraud case, just surpassed everyone’s expectations of creepiness and asked people to help him track down Hillary Clinton and her DNA. 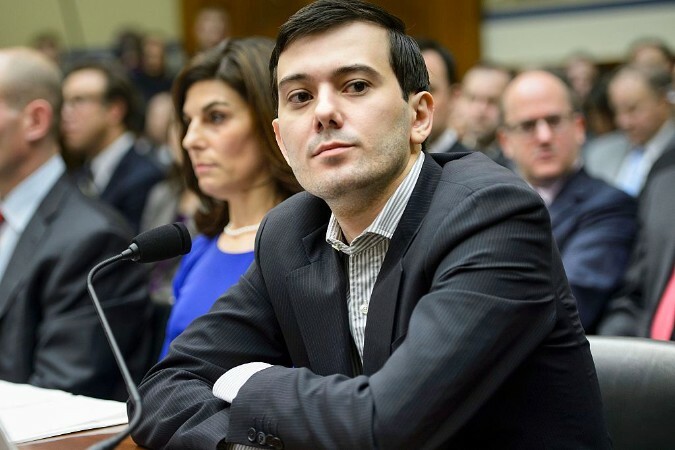 You might recognize Martin Shkreli from any one of his numerous public disasters. Shkreli first gained notoriety in 2015 when he, founder and chief executive of Turing Pharmaceuticals , acquired the drug Daraprim, which treats infections from toxoplasmosis, a disease that can be fatal in patients also suffering from AIDS, and immediately raised the price from $13.50 per tablet to $750 per tablet. This price gouge gained national attention and many people who regularly used the 62-year-old standard drug could no longer afford it. Shkreli was immediately, and rightfully, deemed a heartless monster. And it only got more bizarre from there. You might also recognize Shkreli from that time he was accused of securities and wire fraud in connection with two hedge funds he ran, MSMB Capital and MSMB Healthcare . He was recently found guilty on three counts of fraud, though it wasn’t easy getting to this point. Then there was that time Shkreli crossed the line with Teen Vogue writer, Lauren Duca, when she rejected his invitation to be his +1 to Trump’s inauguration. He photoshopped himself into her Twitter profile picture and made his cover photo a super creepy collage of pictures of her face. This harassment got him banned from Twitter. Somehow though, we’re not done yet. 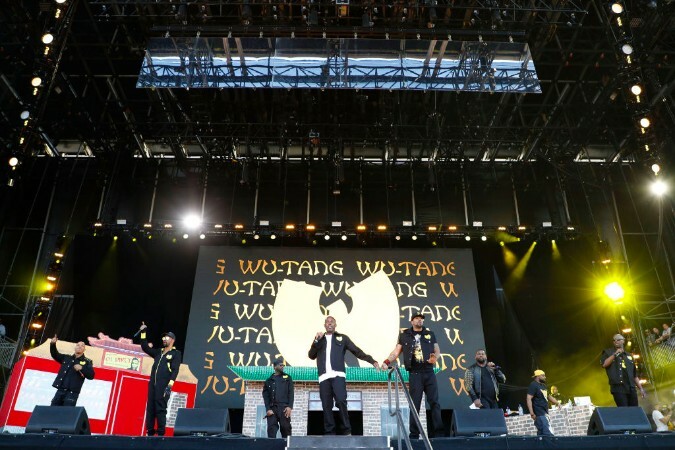 Martin Shkreli proved his awfulness yet again when he personally purchased the one copy of the Wu-Tang Clan’s new album for a reported $2 million. 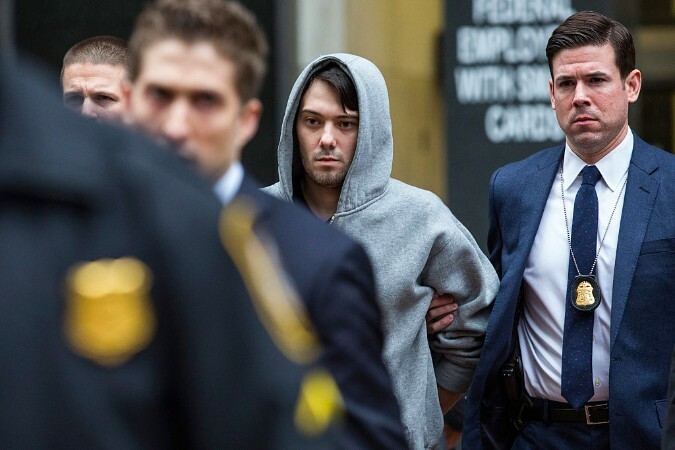 The rap group apparently didn’t know who he was when the deal was done, and only afterward did they realize they just sold the only copy of their album to “the most hated man in America.” Further proof that Shkreli ruins everything. So what could Martin Shkreli have done this time? What heartless, creepy, illegal, disastrous move could be so awful that it even makes the top 10 grossest Martin Shkreli moments? On September 4, Shkreli posted to his Facebook asking people to steal hair from Hillary Clinton. Yes, you heard that right. He asked people to assault Hillary Clinton and steal DNA from her. According to Shkreli, he needs DNA from Clinton to prove his harebrained conspiracy theory that she’s murdering people through The Clinton Foundation. He’s willing to pay “$5,000 per hair obtained from Hillary Clinton.” That’s right — he’s asking his “patrollers” to assault the former Secretary of State. It’s unconscionable and obviously, harassing someone is illegal. It’s also completely insane. He’s pushing a conspiracy theory and asking his fans* to help him prove it. *The fact that this man has fans at all is appalling beyond belief.